Uber users, rejoice! Recently, the ride-hailing company announced that Uber upfront costs are rolling out globally, so you no longer have to worry about waking up on a Sunday morning with a pounding headache and the sense that somewhere in the world, your bank account is crying out in agony. (Well, maybe it won't do anything about the headache.) In the past, requesting an Uber ride would return an estimation of the cost of the trip rather than an exact price. Many found this model confusing during price surges in particular, when the estimation would appear next to a multiplier corresponding to price hike — sometimes the estimations were more than a little off, and it was up to the passenger to do the math. In 2014, Uber began providing upfront pricing for uberPOOL, the app's carpool service, so passengers could see their exact fare before booking a ride. In April, Uber rolled out upfront pricing to uberX (the cheapest taxi-like option) rides in parts of the United States and India, and on Thursday, the company revealed that it would continue expanding the feature to other cities. "Knowing how much a ride will cost in advance is clearly something riders appreciate... And we now want more riders globally to benefit from this feature," Uber wrote in a blog post. "To date, hundreds of thousands of riders have experienced upfront fares as part of this rollout," Uber continued. According to Uber, the prices are calculated from the "expected time and distance of the trip and local traffic, as well as how many riders and nearby drivers are using Uber at that moment." 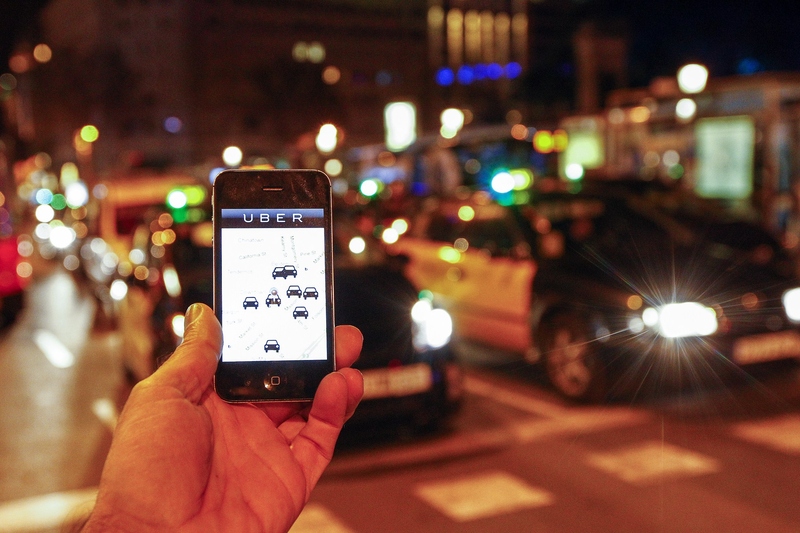 Before you get too excited, it's important to note that surge pricing isn't going anywhere. Rather than showing passengers how much their fare is being hiked during peak hours, the upfront pricing simply provides the cost of the trip and a message that surge pricing is on. According to Mashable, the next cities to see upfront pricing will be Miami, New Jersey, New York, Philadelphia, San Diego, and Seattle. So if you live in any of these cities, be on the lookout for exact fares — you can't do anything about price surges, but at least you'll know exactly how much your wallet will be hurting later on.